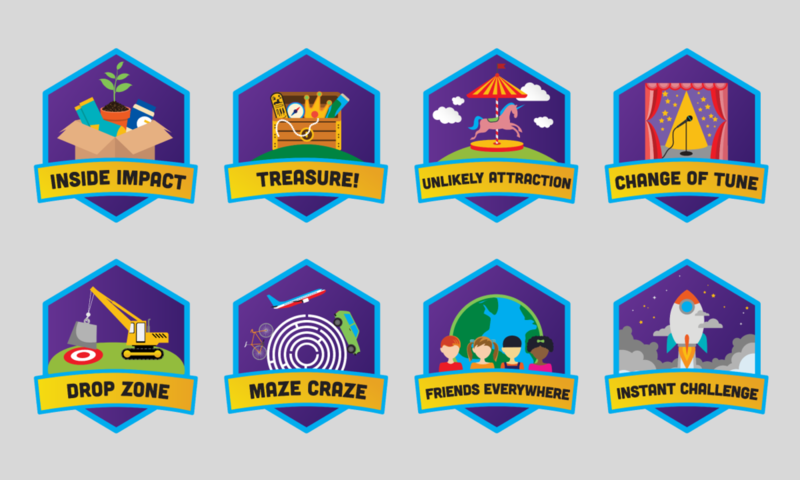 The Destination Imagination program encourages teams of learners to have fun, take risks, focus and frame challenges while incorporating STEM (science, technology, engineering, and mathematics), the arts and service learning. Our participants learn patience, flexibility, persistence, ethics, respect for others and their ideas, and the collaborative problem solving process. Teams showcase their solutions at a tournament at the state and global level. Click here for the 18-19 Challenge Previews!